French filmmaker Luc Besson, fresh off disappointing box office receipts for his $200 million baby Valerian and the City of a Thousand Planets this summer, is on to a new smaller project, Anna. 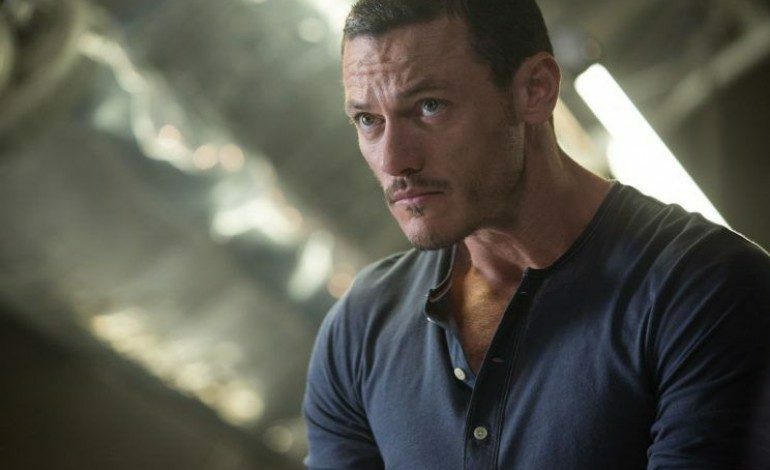 According to Variety, the stars of his new film are Academy Award winner Dame Helen Mirren (Eye in the Sky) and Luke Evans (The Fate of the Furious). Also in the cast are Cillian Murphy (Dunkirk) and newcomer Russian model Sasha Luss in the titular role. Besson wrote and will direct the action feature. Plot details are being kept under wraps. Mirren, it was announced yesterday by the Film Society of Lincoln Center, will be receiving this year’s Annual Chaplin Award. She will be honored for her 50 year-plus career on stage, television, and cinema. Mirren won an Oscar for her starring role in 2007’s The Queen. She played a steely military colonel in 2015’s Eye in the Sky. She has just completed filming Winchester: The House That Ghosts Built and The Nutcracker and the Four Realms. An upcoming project is Berlin, I Love You which is currently in pre-production. Evans is currently starring in the well-reviewed true origin story of the DC character Wonder Woman, Professor Marston and the Wonder Women. He played Gaston earlier this year in the Disney musical adaptation of Beauty and the Beast starring Emma Watson and Dan Stevens. He has had the recurring role of Owen Shaw in The Fast & Furious franchise. The Welsh actor has just completed filming Meredith Danluck’s drama State Like Sleep and Suzi Ewing’s thriller 10 x 10, both currently in post-production. Production on Anna is set to begin in November.